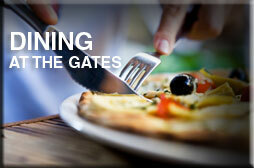 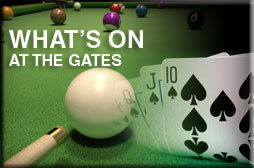 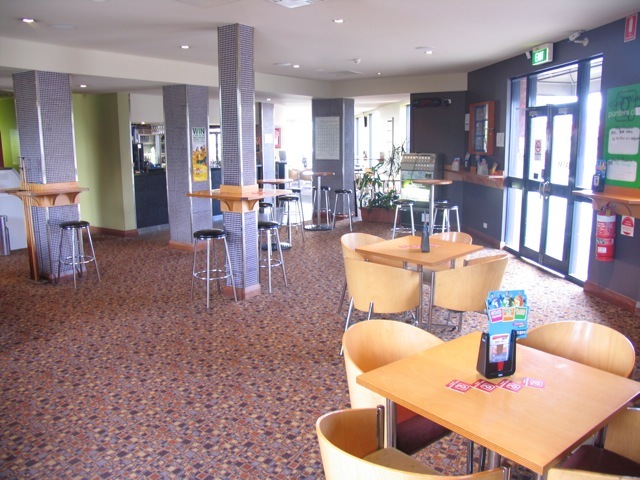 The Gates Hotel has recently been renovated. 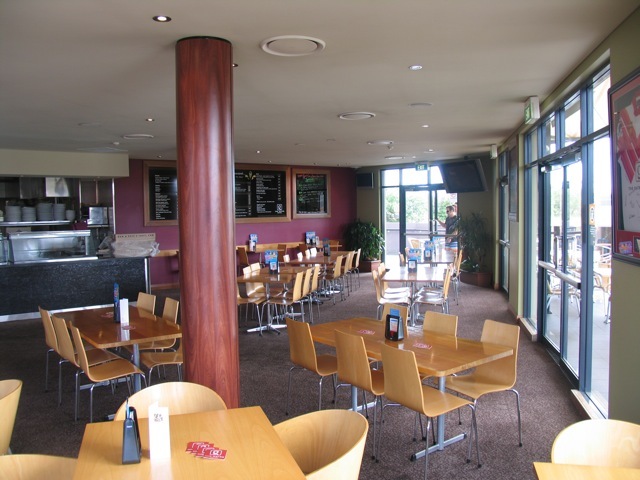 With a large dining room that offers a spacious yet vibrant atmosphere, we can seat a great number of guests, welcoming large table bookings. 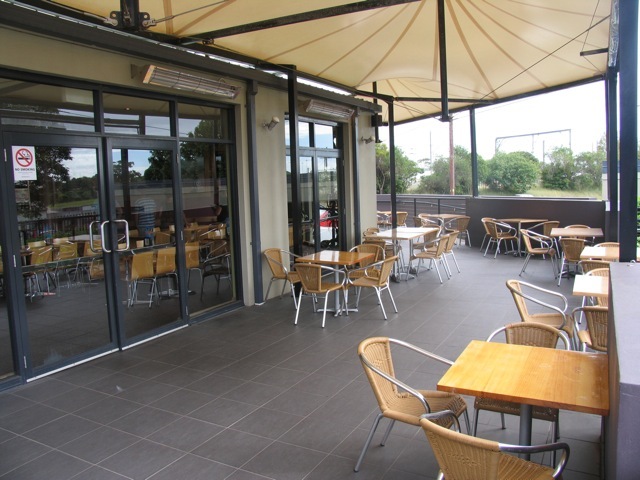 We also have balcony dining, allowing guests to sit outside. 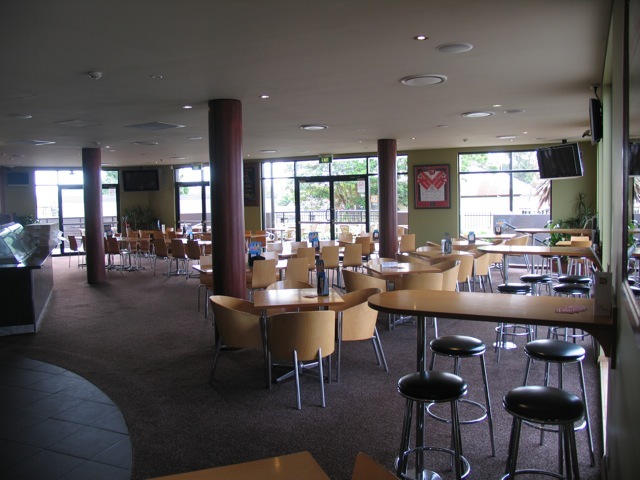 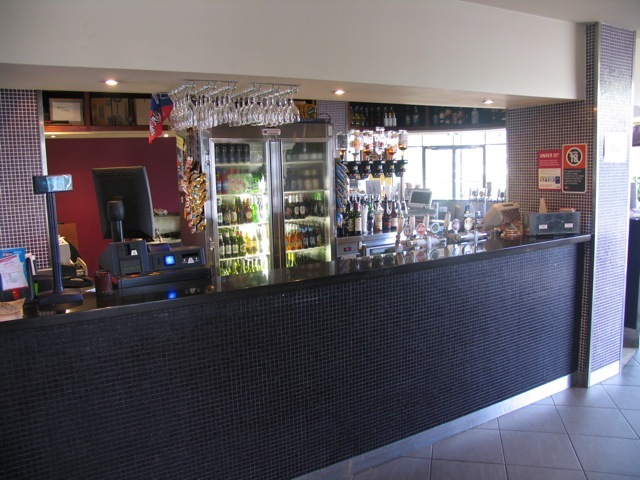 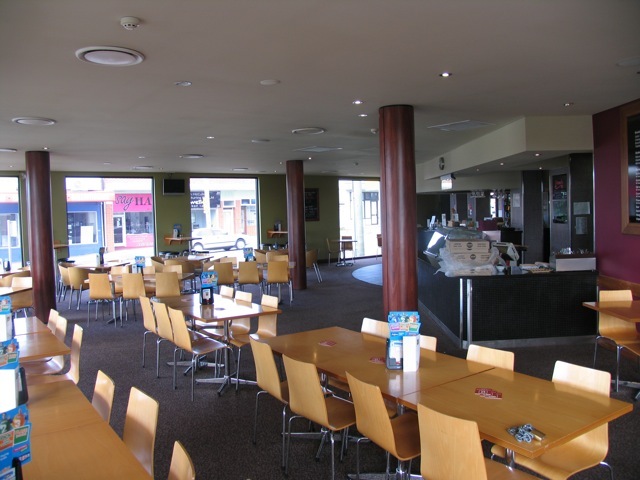 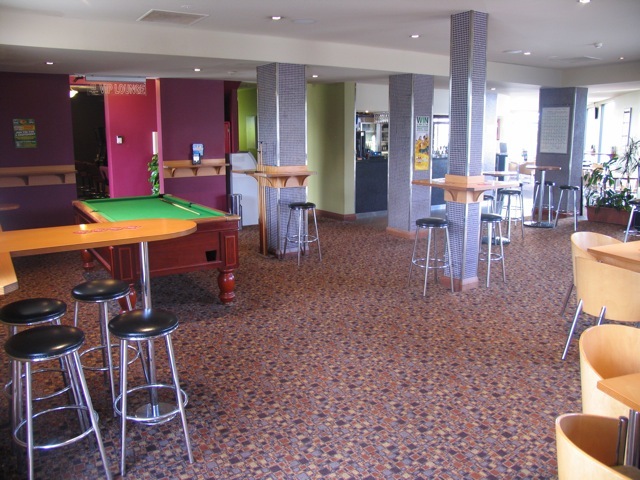 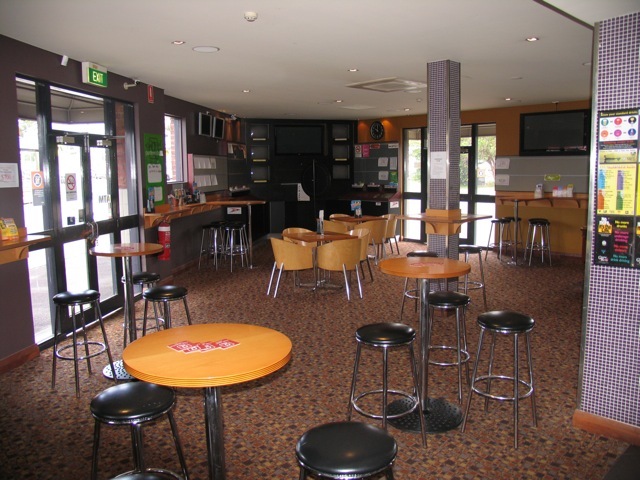 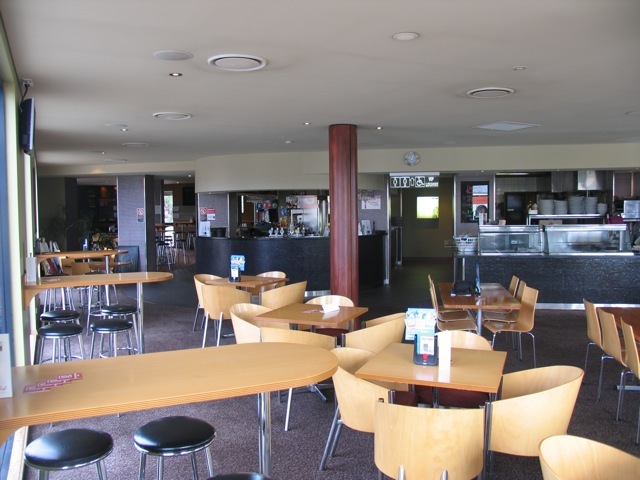 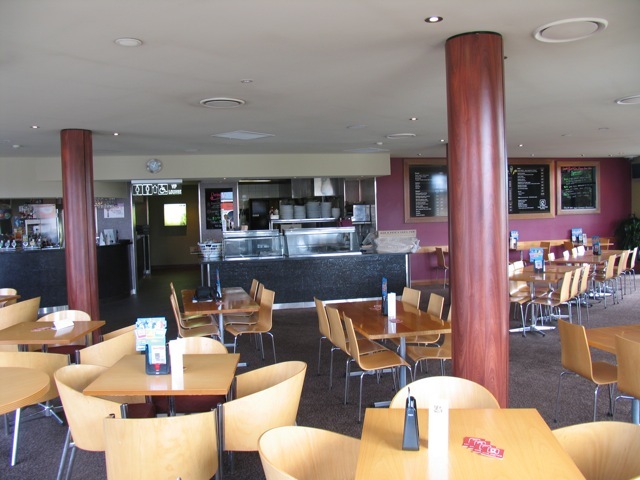 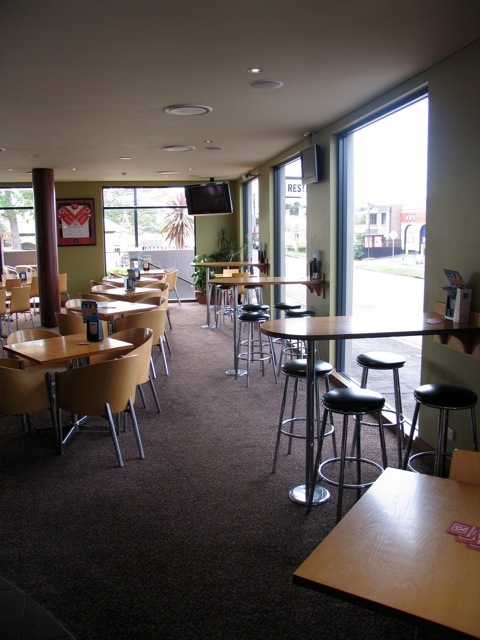 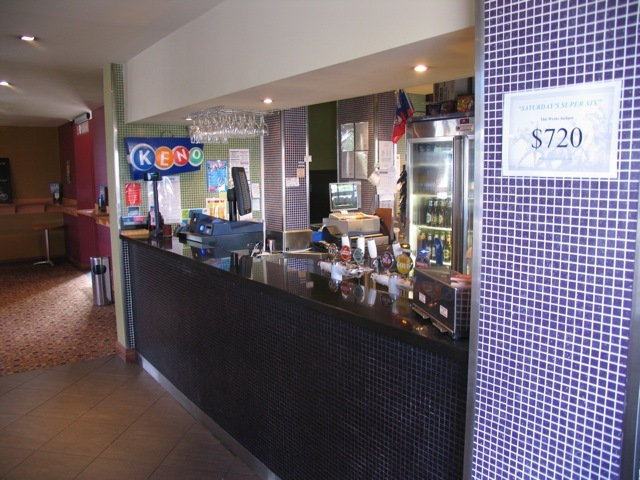 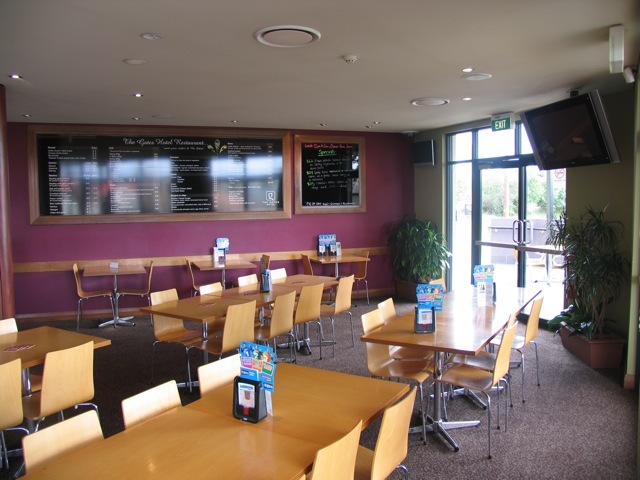 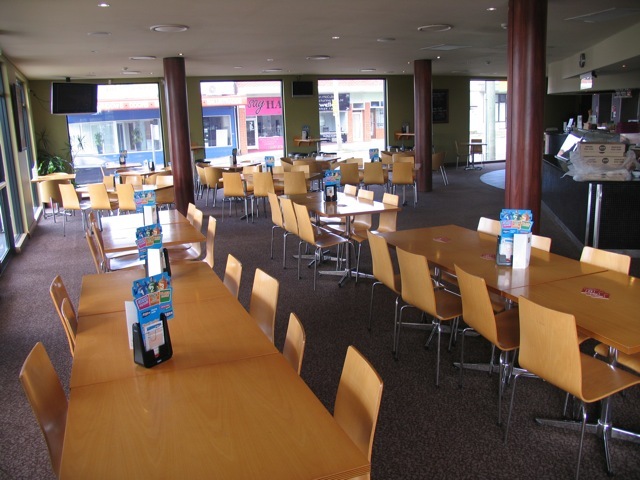 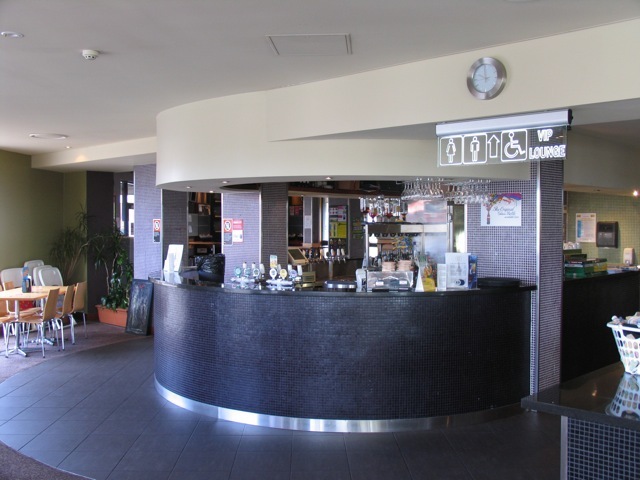 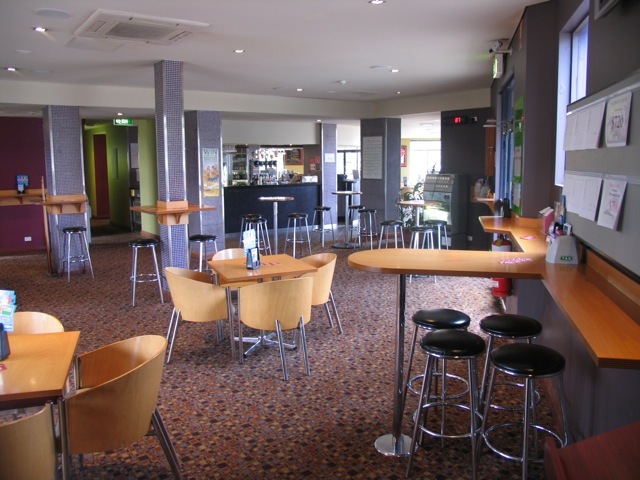 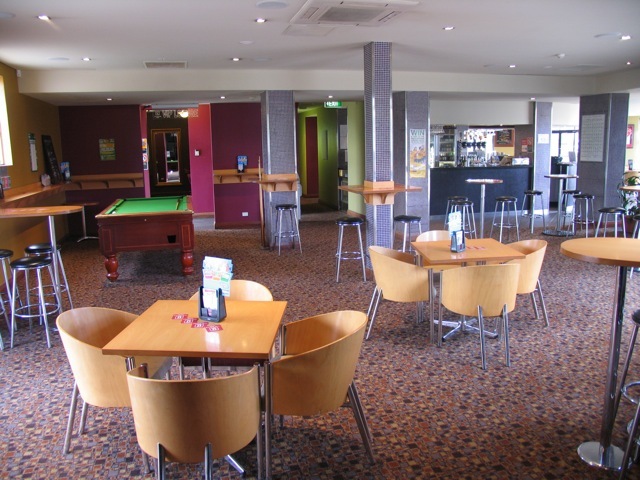 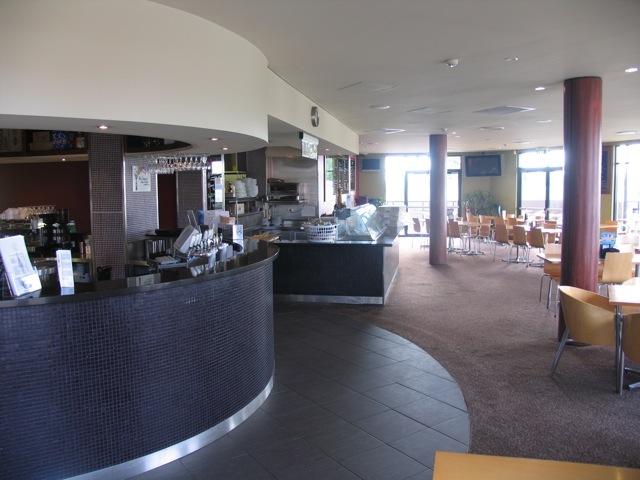 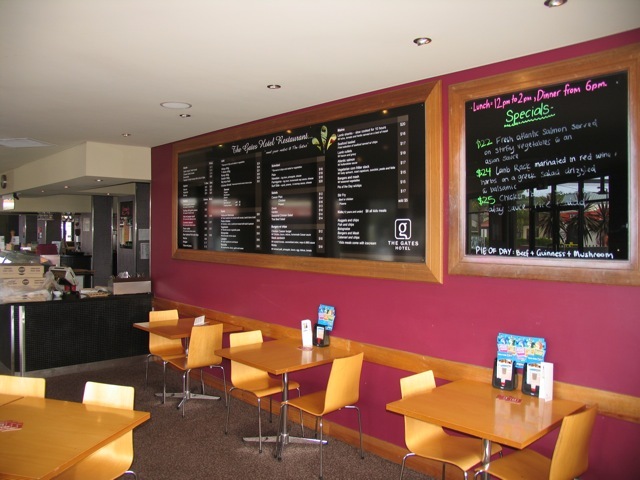 Our large bar area also provides a range of tables and seating, some of which have views of our TAB and gaming area. 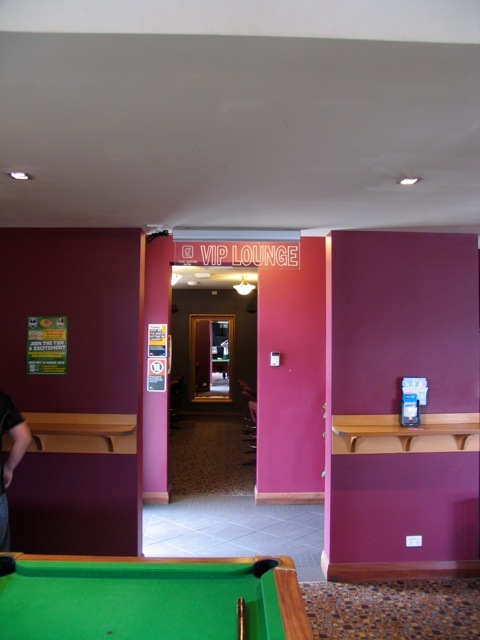 There is also a pool table room for patrons use. 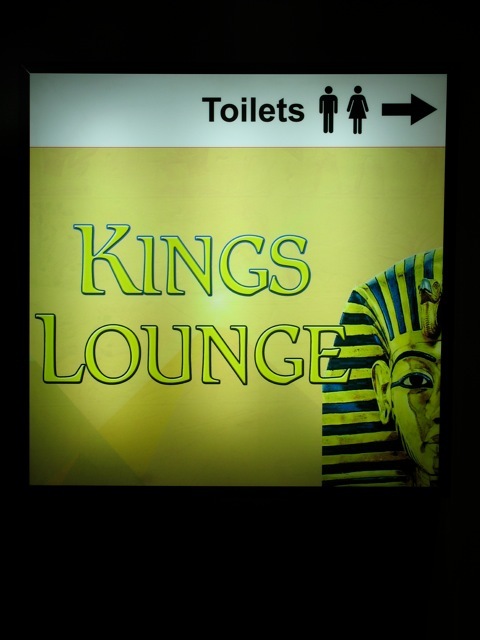 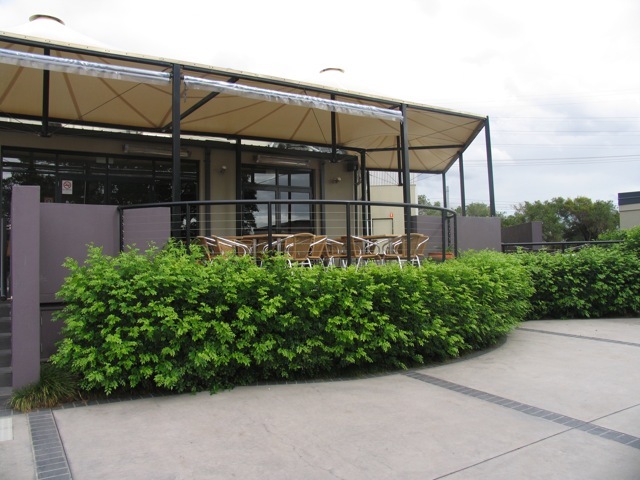 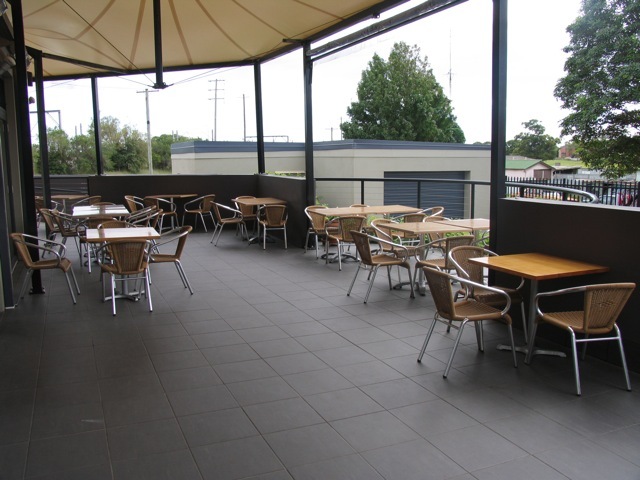 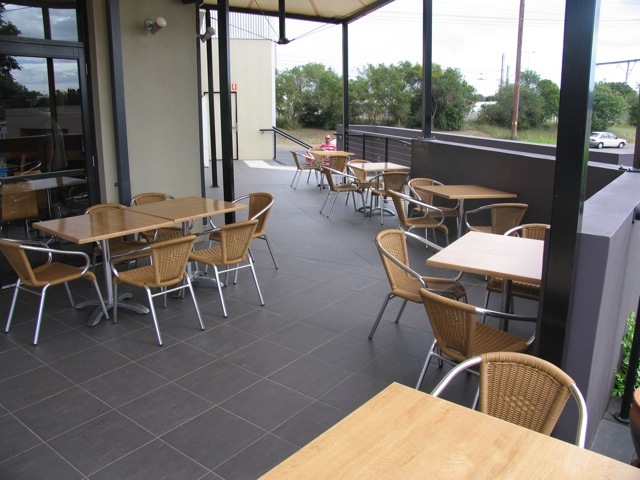 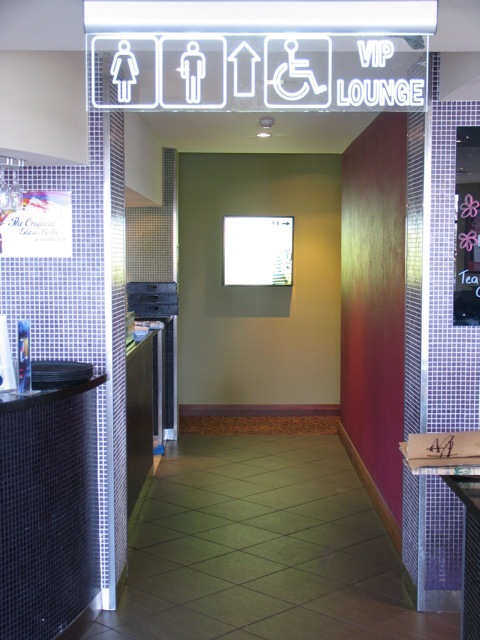 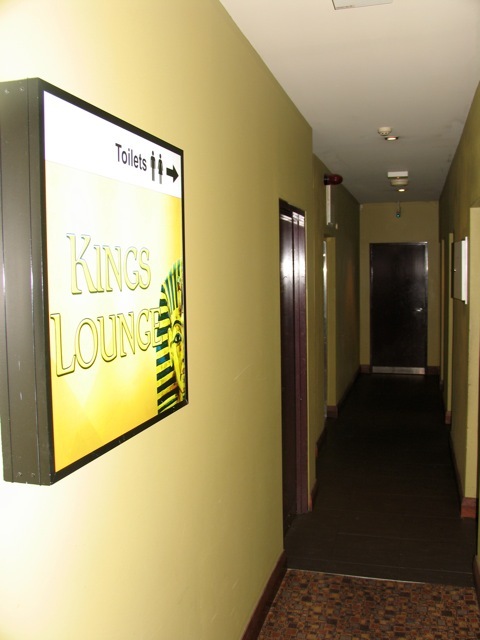 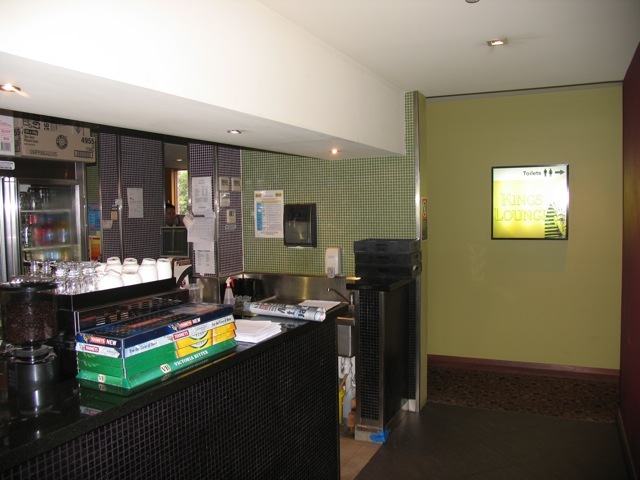 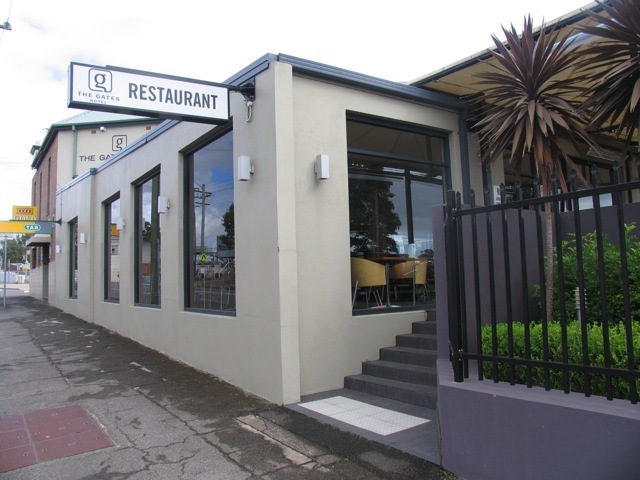 We offer both smoking and non-smoking facilities to cater to all. 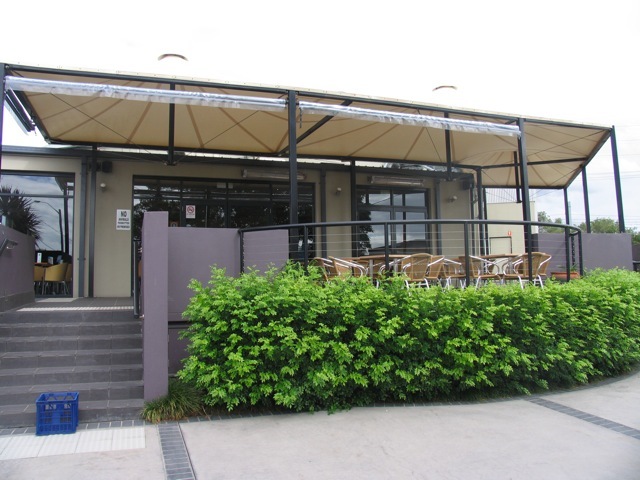 We have both street parking and a large car park facility behind our venue. 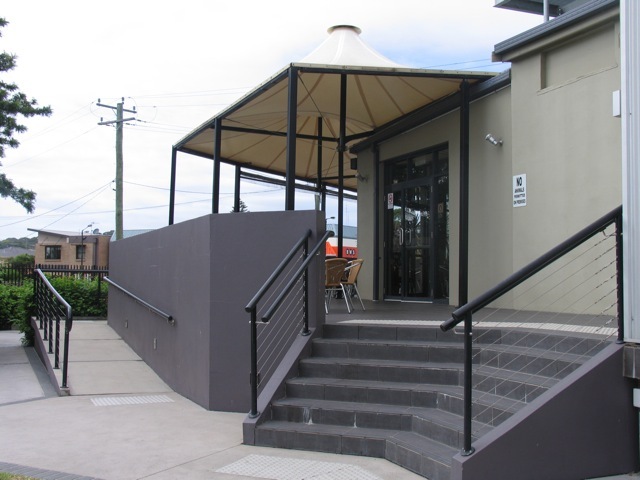 Public transport is also close, with both a train station and bus stop only metres from our hotel! 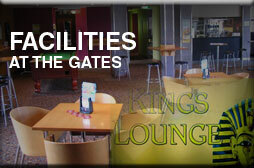 Below are some photos of some of our facilities.